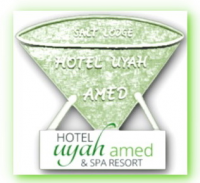 15% Discount if you book here! 1 Extra bed can be provided on request at a price of IDR 165.000 per night including breakfast to accommodate an additional person. Please REQUEST extra bed at comment box when booking! We can also provide a baby cot (IDR 66.000 per night) if you wish to keep your baby in a safe place to sleep. Please REQUEST when booking! 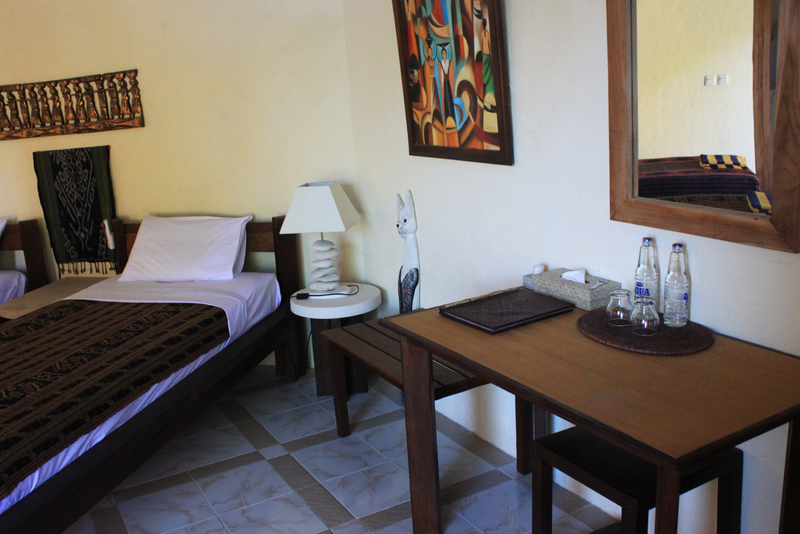 Our Ocean view bungalows have sea view and are all equipped with electrical air-conditioners. Warm water is provided by our solar powered water heater that works entirely with sunlight of which we usually have plenty in Amed. 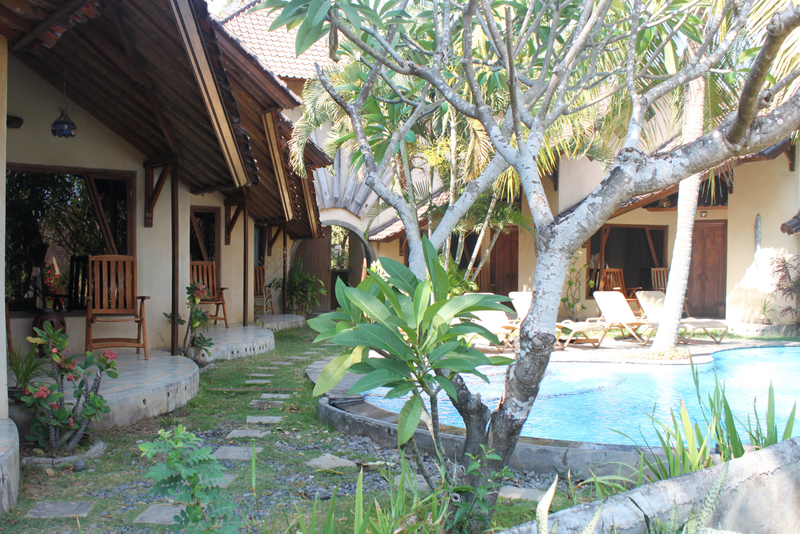 Each bungalow has a size of 30 m² including bathroom plus a terrace of about 9 m². 15 ocean view bungalows are equipped with a double bed each – 1 extra bed can be added. 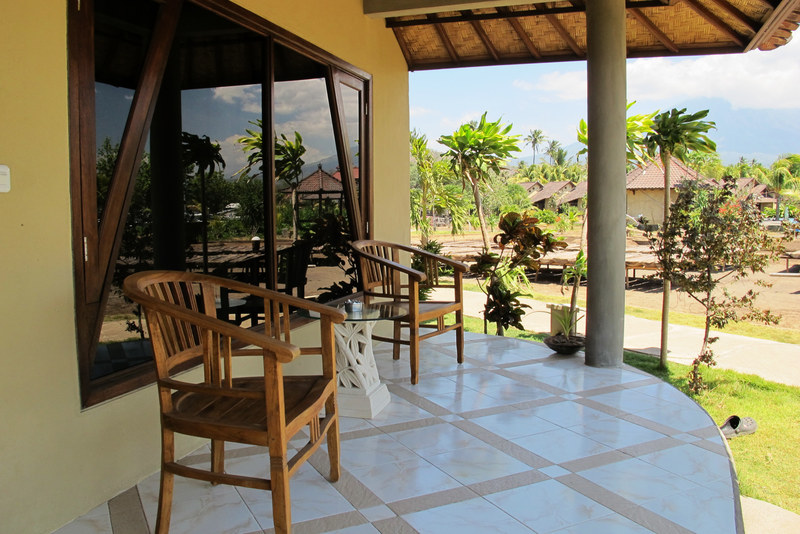 Each bungalow has a size of 30 m² including bathroom plus a terrace of about 9 m². 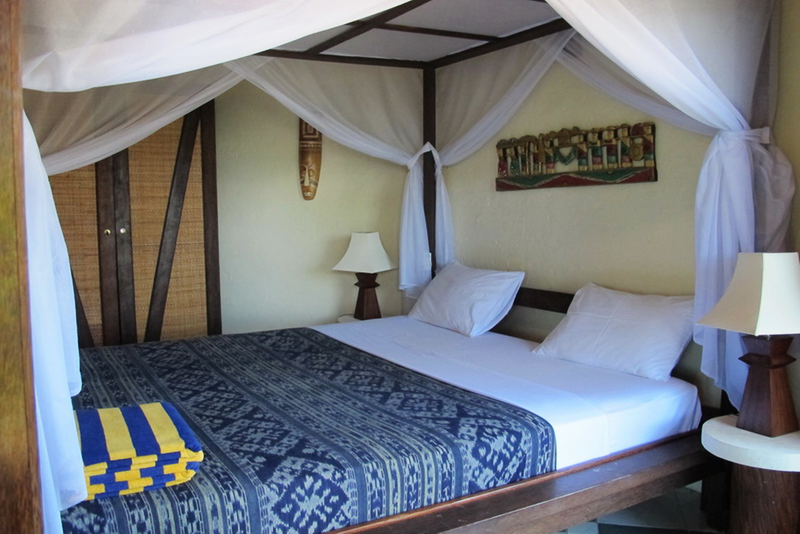 4 TWIN ocean view bungalows are equipped with a two single beds each – 1 extra bed can be added. We can also provide a baby cot (IDR 66.000 per night). Please REQUEST hen booking! Our 6 poolside bungalows are placed in a shady area around our smaller pool behind the lobby. 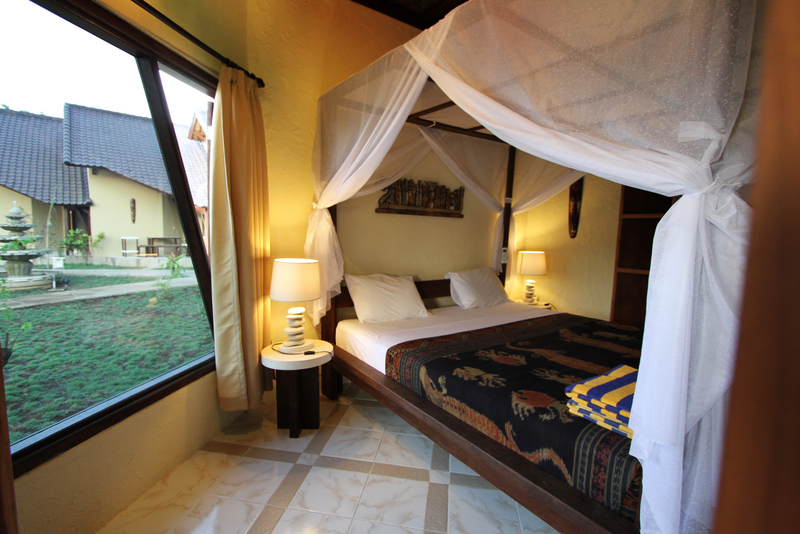 Each bungalow has a size of 30 m² including bathroom plus a terrace of about 9 m². 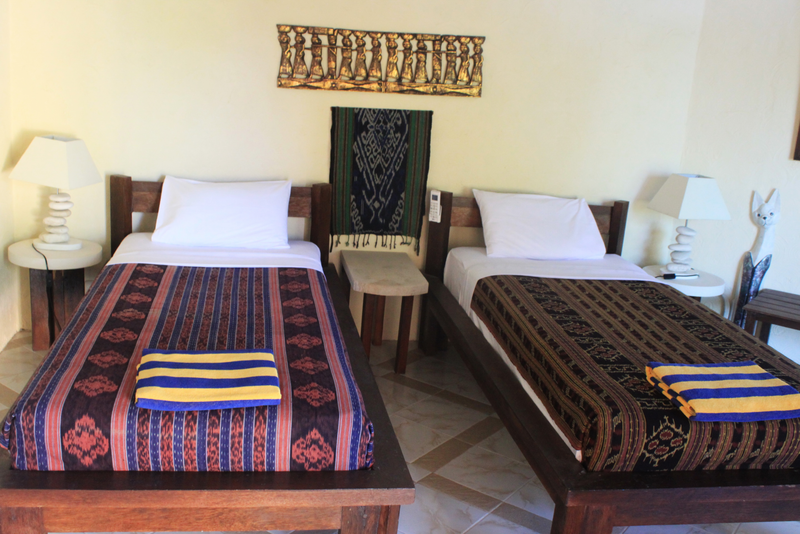 Five poolside bungalows are equipped with king size double beds, 1 etra bed can be added. For the convenience of our guest we installed electrical ceiling fans and exhaust fans to support the air ventilation. Warm water is provided by our solar powered water heater that works entirely with sunlight of which we usually have plenty in Amed. Up to 2 Extra beds can be provided on request at a price of IDR 165.000 per bed per night including breakfast to accommodate additional persons. Please REQUEST extra bed at comment box when booking! Our 2 Ocean view Family Villas have sea view and are equipped with electrical air-conditioners. Warm water is provided by our solar powered water heater that works entirely with sunlight of which we usually have plenty in Amed. Our family villas have a size of 60 m² including one bathroom and a large terrace of about 12 m² each. 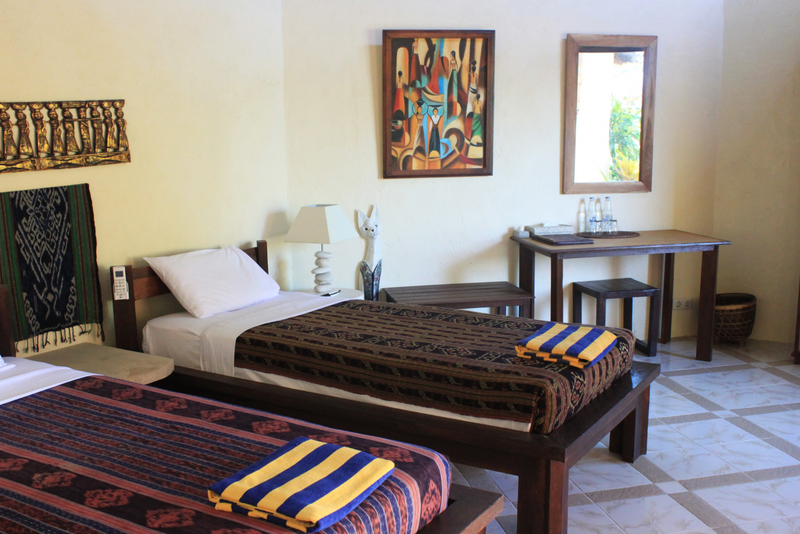 The villas are equipped with one separate bedroom with a king size double bed and one living room with two single beds to accommodate 4 persons – up to two extra beds can be added on request to accommodate additional persons. 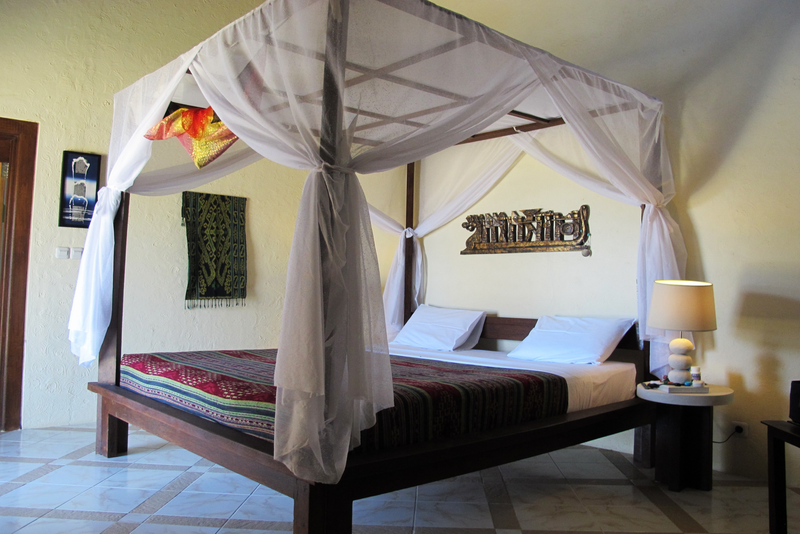 We can also provide a baby cot (IDR 66.000 per night). Please REQUEST when booking! Our pool side bungalows are placed in a shady area around our smaller pool behind the lobby. 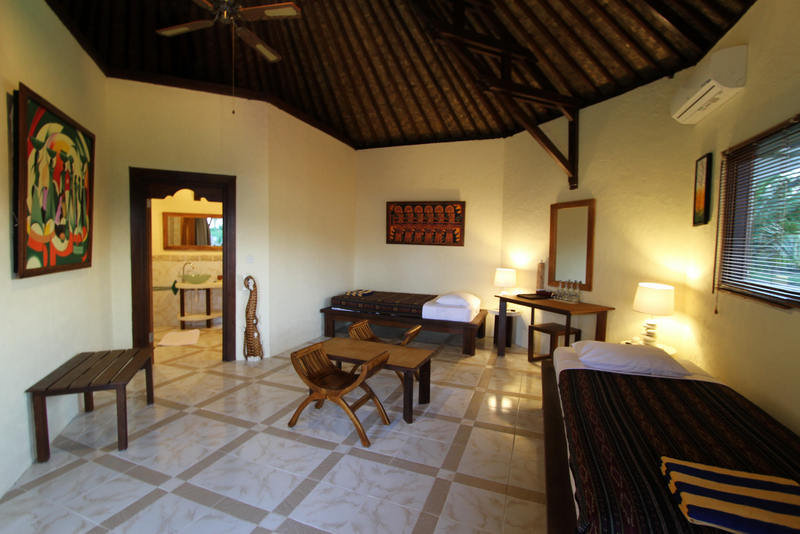 Each bungalow has a size of 30 m² including bathroom plus a terrace of about 9 m². 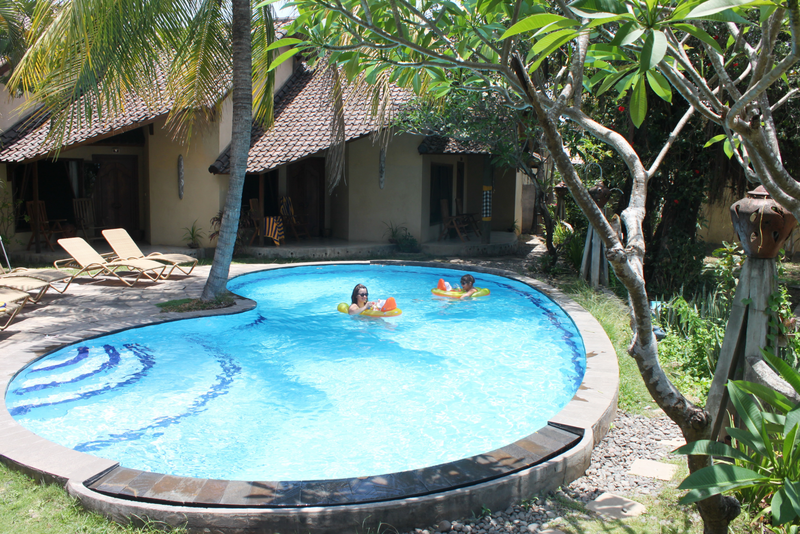 One TWIN poolside bungalow is equipped with two single beds, 1 extra bed can be added. For the convenience of our guest we installed electrical ceiling fans and exhaust fans to support the air ventilation. Warm water is provided by our solar powered water heater that works entirely with sunlight of which we usually have plenty in Amed.